Beautifully played! Tempo is "just right." Great balance between the Principal solo stop and the joyful flutes, accompanying. 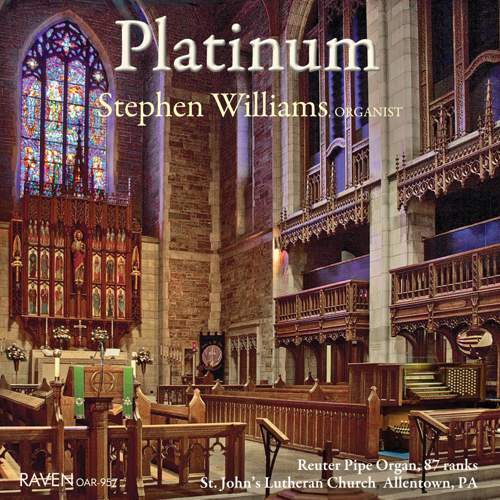 Thank you for including this work on your program / CD, Stephen.